Big and bold or slim and elegant? 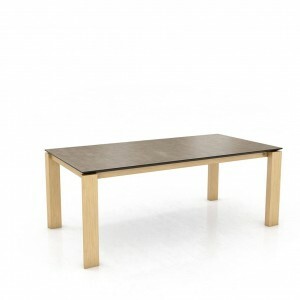 Browse our range of solid oak dining tables in custom options and sizes. 100% solid oak in many colours and finishes. 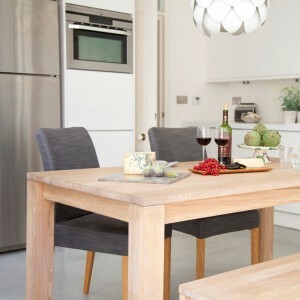 If you’re looking for inspiration on purchasing a solid oak dining table, you have certainly come to the right place. 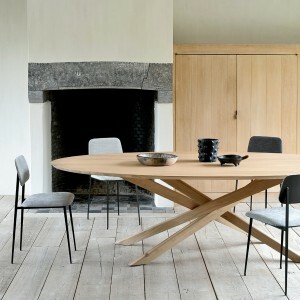 We offer an unrivalled selection of solid oak dining tables, available in a range of styles and sizes. 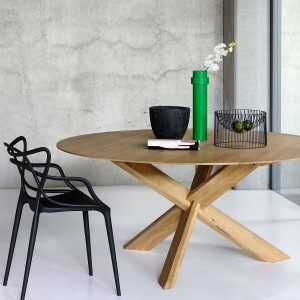 Our beautiful collection of solid oak dining tables are available in both contemporary and rustic styles, suitable for all households. 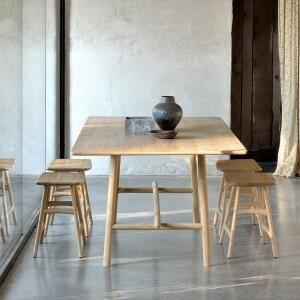 Each piece of our solid oak dining tables are handcrafted using the finest quality European oak. 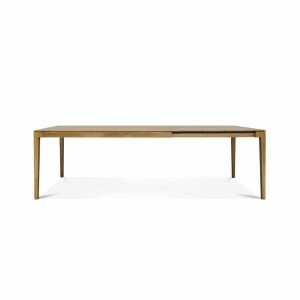 Here at AIF, our oak dining tables are durable and long lasting and can have a more contemporary look or a more traditional look depending on the leg style. 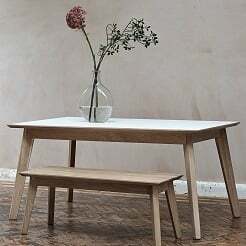 Our solid oak dining tables all come with a lifetime guarantee and are handcrafted using 100% oak, 0% veneer. Big and bold or slim and elegant? 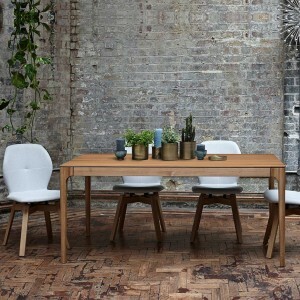 Our timeless collection of modern oak dining tables are suitable for all households. 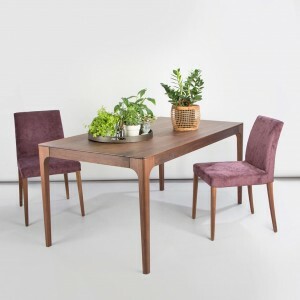 Whether you’re looking for an intimate 4 seater oak dining table or a larger extending dining table suitable for family gatherings, you can find your perfect dining table with us. 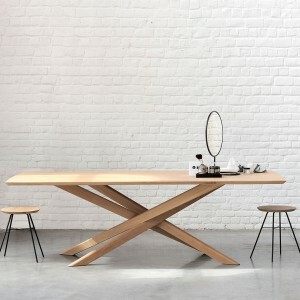 Our popular ranges include the Bianco dining table, Mason dining table and Zurich dining tables. All are available in customisable sizes and are handmade to order. 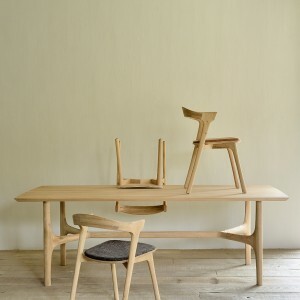 In addition to solid oak dining tables, you may also wish to consider alternative finishes such as walnut dining tables, teak dining tables, fenix dining tables & ceramic dining tables. 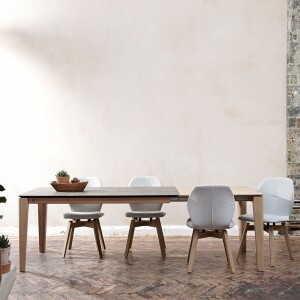 For further information about our solid oak dining tables, please contact our friendly sales team or visit our London showrooms.